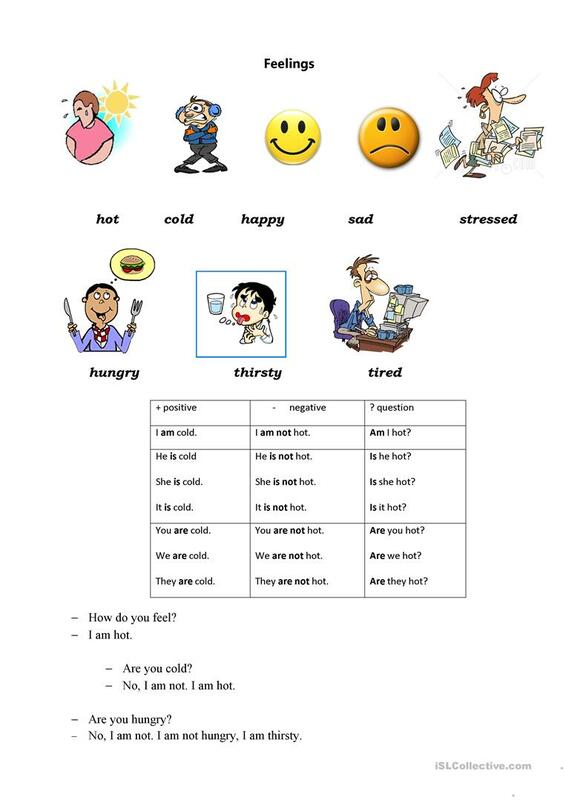 It's a great worksheet to learn some new words on topic "Feelings" and wonderful grammar practice for beginners. You can use it to learn Present simple of the verb be (affirmative, negative and questions).  In the end you can see few dialogues. Students can use them as the example for making their own ones. This downloadable handout was created for elementary school students, kindergartners and nursery school students and adults at Beginner (pre-A1) and Elementary (A1) level. It is great for revising Present simple tense in English, and is useful for improving your class' Speaking skills. It centers around the vocabulary topic of Feelings, emotions. lilian33 is from/lives in Ukraine and has been a member of iSLCollective since 2013-10-20 15:30:48. lilian33 last logged in on 2018-12-22 15:31:02, and has shared 24 resources on iSLCollective so far.